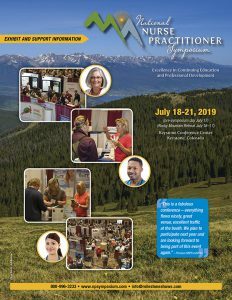 PRODUCT LIMITATIONS • There is a limit on the number of exhibit booths that sell or provide information on LED skin rejuvenation products, skin care products and/or transcutaneous electrical nerve stimulation (TENS) units. Please click here for additional details. 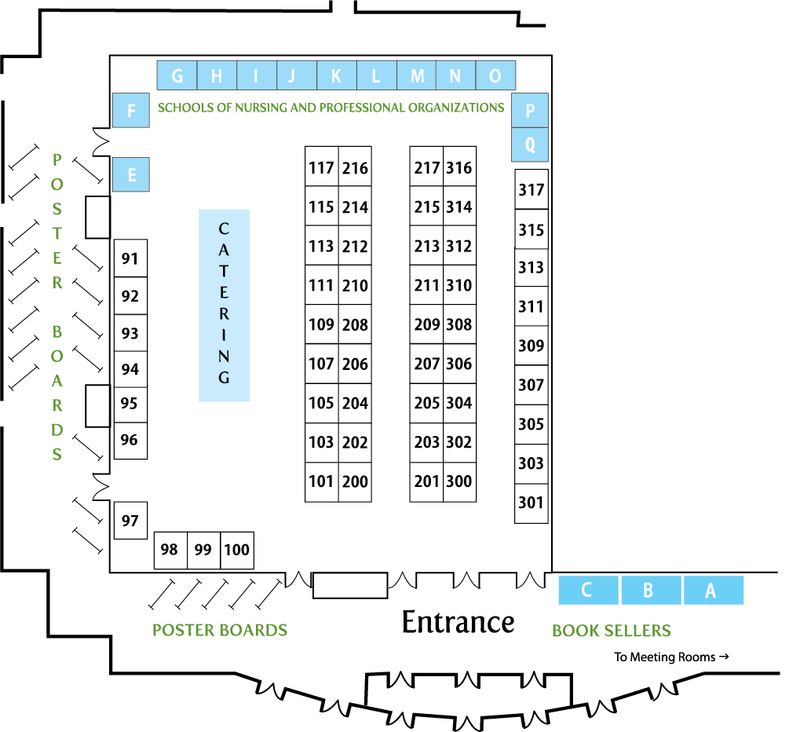 The book seller area is conveniently located near to the main exhibit hall entrance and restrooms. All catering will be located inside the main exhibit hall. No catering will be in the book seller area while the exhibits are open. Although general security is provided, the symposium will not be responsible for theft of display materials neither during nor after exhibit hours. “TAKE-ONE” TABLE • $600 Can’t make it to the event but want to get your literature in front of this qualified audience? You can have your literature distributed at the “Take One” Table area. Show Management will distribute and replenish your literature in this specially designated area at the exhibition entrance. Exhibition company is responsible for shipment arrangements of literature both to and from exhibition facility. “Take-One” Table area is to be unstaffed. No exhibitors or corporate representatives will be allowed in the area.